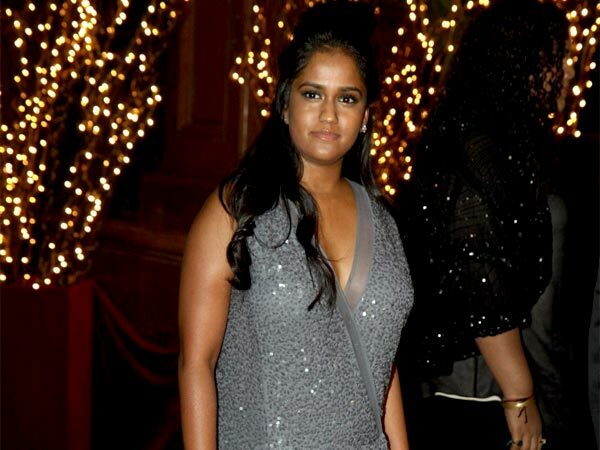 Arpita Khan is the youngest member of Bollywood heartthrob Salman Khan's family. 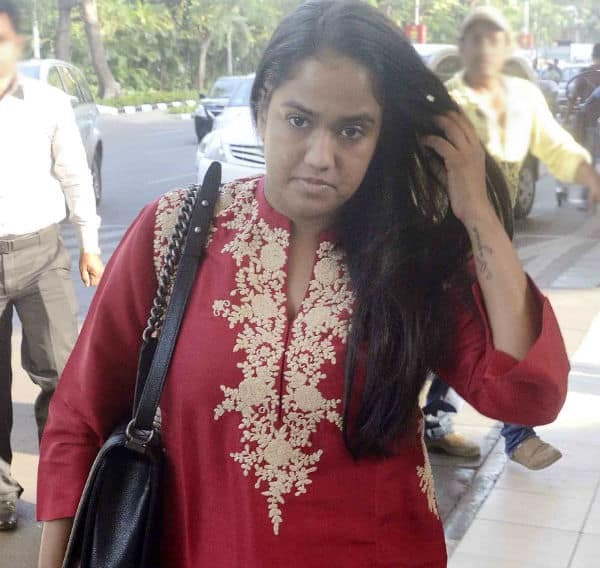 Arpita has no inclination towards cinemas and got fame because of being Salman's young sis. Arpita was adopted by Salim and Salma Khan. She is an Interior designer and currently working in her core profession with a company. Last year, on dated 18-11-2014, she tied the knot with her old love Aayush Sharma at Taj Faluknama Palace ( Hyderabad, India ) in presence of her family, friends along with the entire Bollywood film industry and other affluent personalities of India. Arpita was born on 01-08-1989 in Sarnia ( Ontario, Canada ) and have completed her degree in fashion marketing and management from London College of Fashion. She is currently engaged with a company, doing the job of architectural and interior designing. She is very close to Sohail Khan and her mother and used to share each small events with them. But her father always helps her from getting out of complicated situations in life. He acts as a philosopher and guide to her and helps to make decisions. About the industry of fashion, she said that "In keeping with the course I'm doing, I'll be involved in the business side of fashion. And I might just launch a fashion label, one that will be on par with its international counterparts." As far as her relationship with Big B Salman is concerned, she utters that her relationship and bonding with him is very strong despite his hectic and busy schedules. Salman Khan spent crores of money for her wedding and also gifted her a flat of Rs 16 crores ( estimated ) situated in Carter Road of Mumbai. The flat is well equipped and contains 3 bedrooms with terrace and lies close to her family's Apartment ( Galaxy Apartment ). Arpita is engaged to her old love Ayush Sharma and there was a grand ceremony with all Hindu rites and rituals followed by Haldi, Mehendi and Sangeet held on 16th Nov 2014. The reception was also arranged on 21 Nov 2014 at a luxurious hotel in Mumbai. The ceremony was attended by high profile personalities of this country including Bollywood stars like Hrithik Roshan, Aamir Khan, Katrina Kaif etc. Indian Prime Minister Mr Narendar Modi was also there to attend the ceremony.